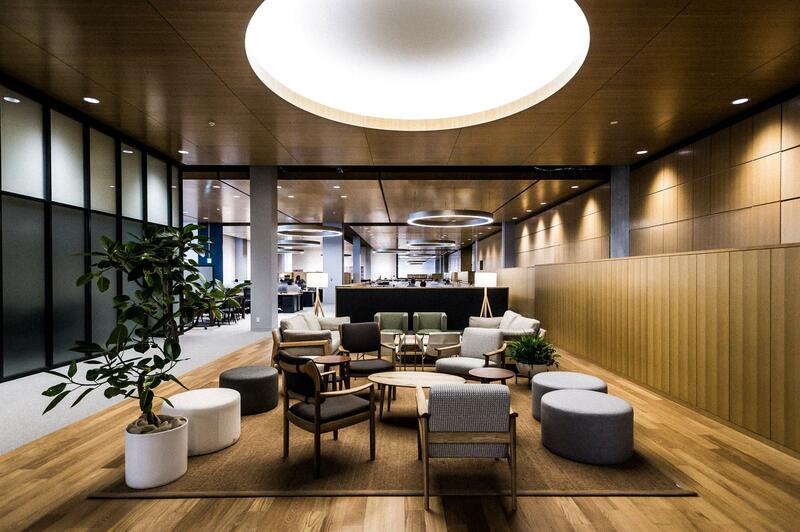 This week's Friday briefing looks at some of the recent events that have transpired in creative culture with a bit of context to help you understand their importance. We look at MAEKAN Member James Jean's recent work for Prada, UNIQLO's latest mega office in Tokyo, and Jordan Brand's first ever Chinese basketball athlete signing. As always, if you have any comments or insights, feel free to share them with our Slack community. 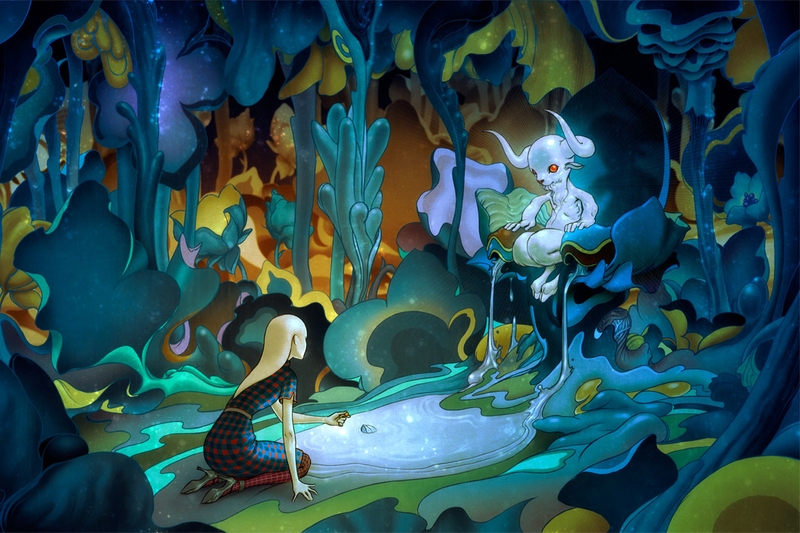 Some of James Jean’s previous work for Prada, “Trembled Blossoms,” 2007. In between his own print releases (including our own collaboration), James Jean has transcended art, fashion and product collaboration with his signature work. He returns as a collaborator with Prada after a previous project creating murals for the Italian fashion house’s Epicenter stores in both New York and Los Angeles, alongside his previous “Trembled Blossoms” project for the luxury brand. 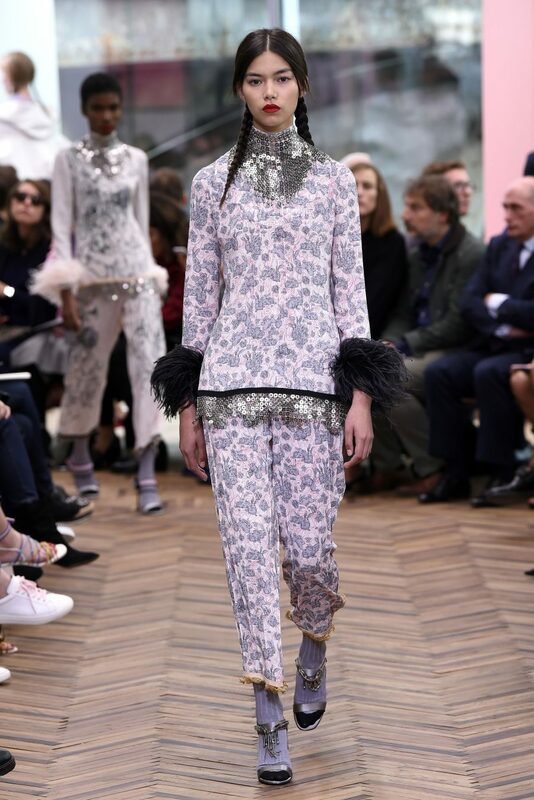 The inspirations behind the design were to create a world of fantasy, which translated into a surreal rabbit print and a Liberty pattern seen on pantsuits and parkas. Why Does This Collaboration Matter? 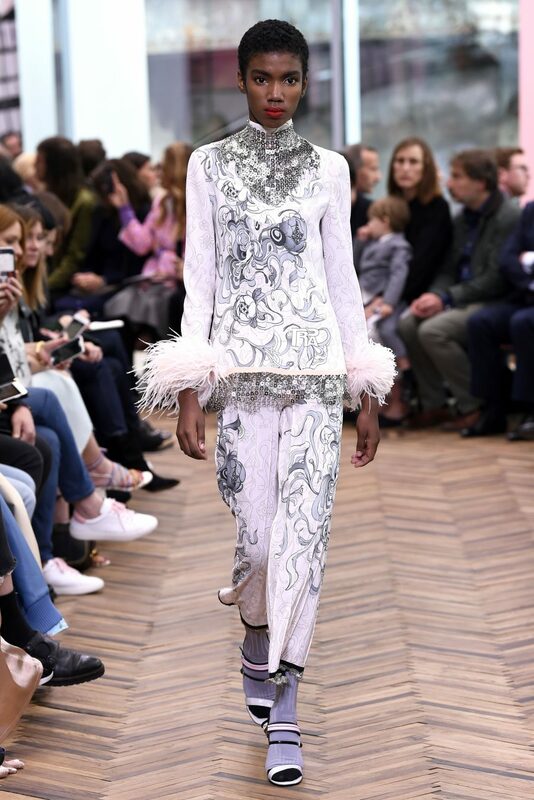 Fashion designers have even greater reach as forging relationships with celebrities and influencers has become more important to brand strategy. 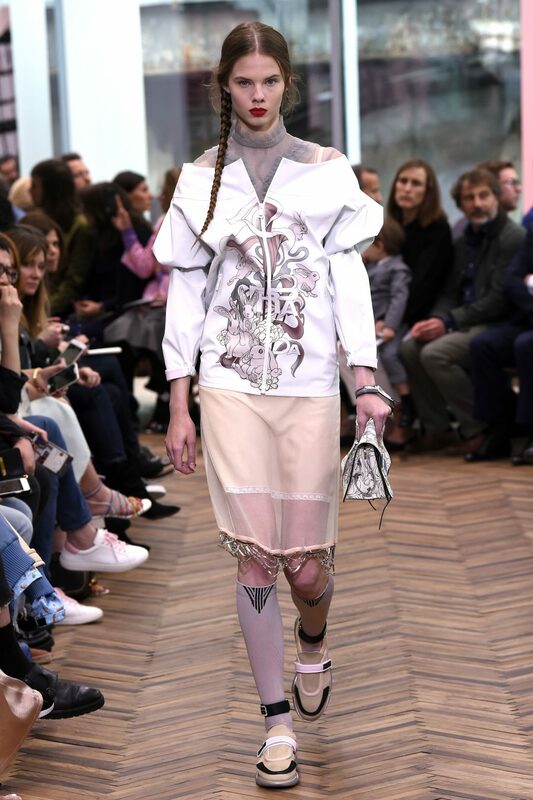 With the introduction of James Jean once again, Prada has a formidable artist who boasts a following of over 650K on Instagram. It’s a win-win for both sides. 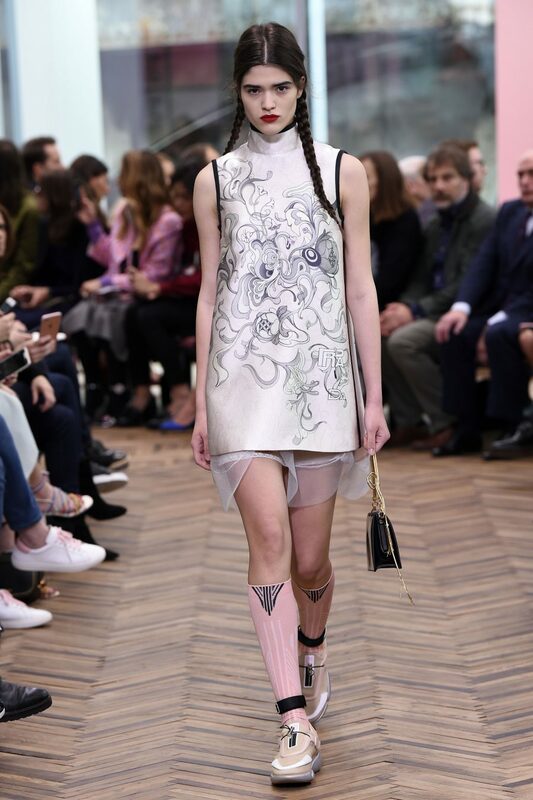 For more information on the Prada Resort 2018 Collection, head over to WWD. 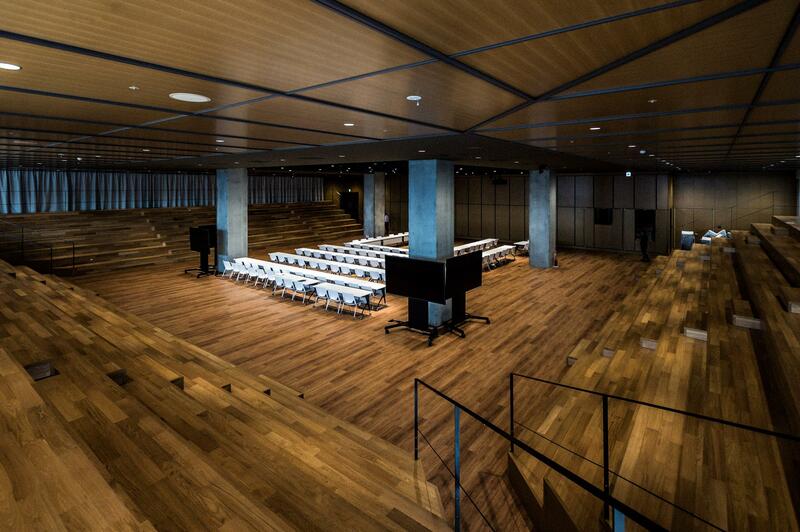 Earlier this year, we were some of the first guests at the new UNIQLO City in Tokyo. 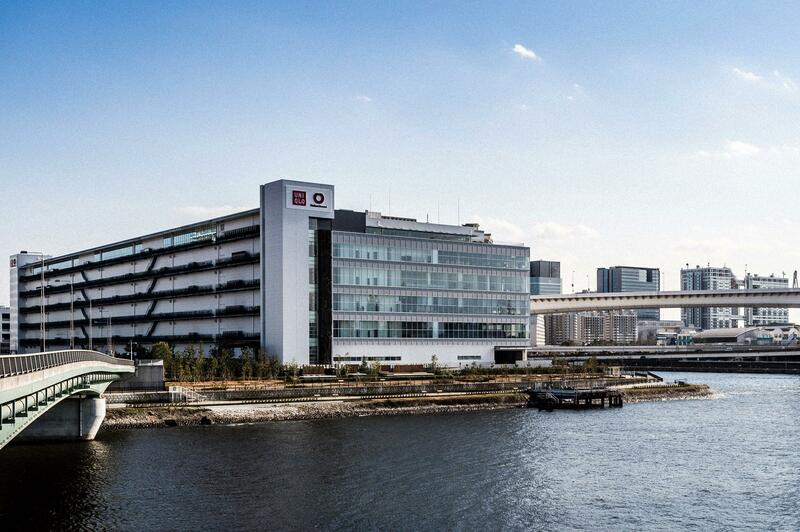 Located in a relatively remote part of Tokyo known as Ariake, the offices are a consolidation of all things Uniqlo. 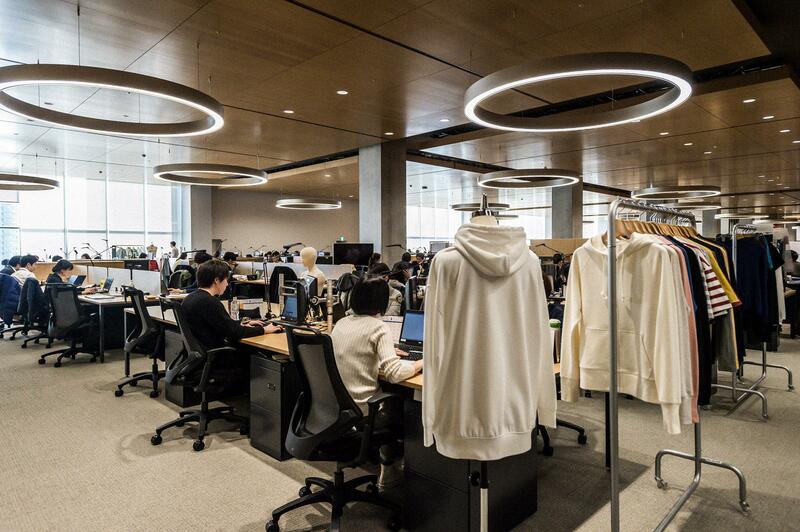 While the Japanese retailer will still maintain satellite offices across Tokyo and the world, this new compound will continue to optimize the fast fashion retailer’s emphasis on speed, precision, and tech. 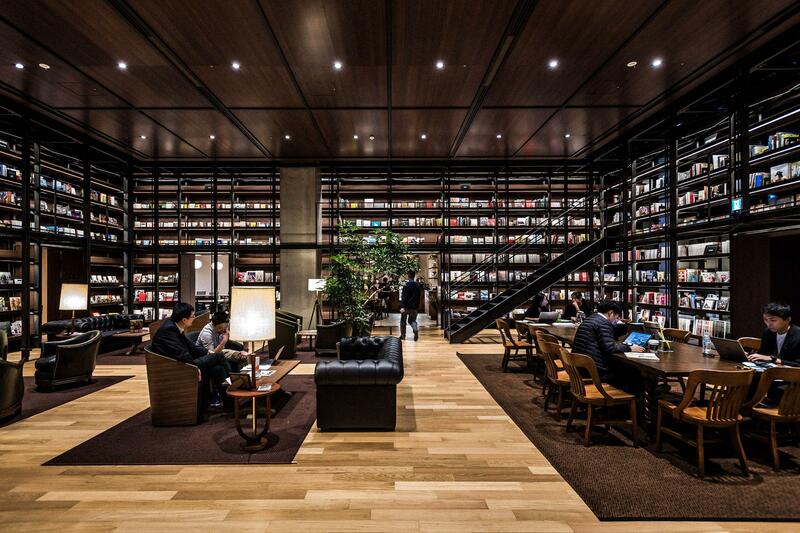 For more information on Uniqlo City, head over to Monocle. 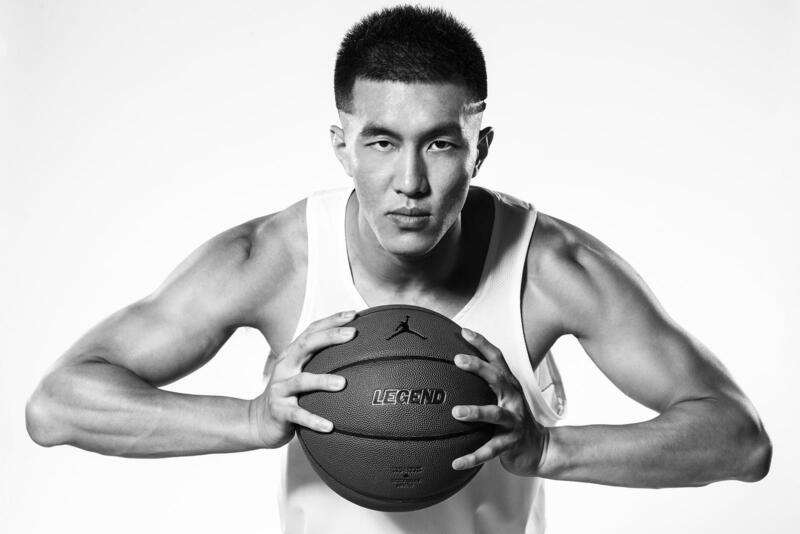 Jordan Brand celebrates its 20th anniversary with the unveiling of its first Chinese basketball athlete, Guo Ailun. The 23-year-old point guard has been one of the Chinese Basketball Association’s brightest talents and his signing is an important cultural step forward for Jordan brand. Nike and Jordan Brand, and to a degree most brands in China lack a concrete strategy that involves building a foundation for the future. The predominate interest of sneaker buyers in China involve price, aesthetics, and resell factors. 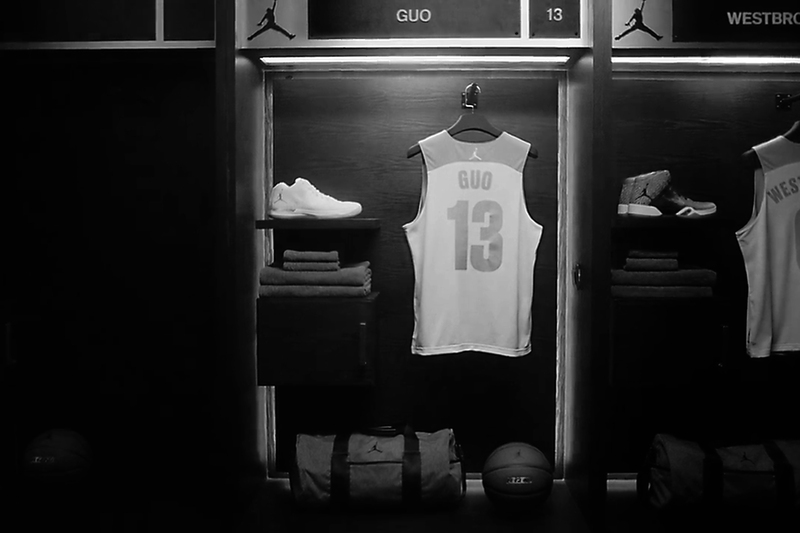 There lies an inherent difficulty in engaging consumers on a more profound level and the hope is that Jordan Brand and the visibility of Guo Ailun will enable Jordan Brand to create early connections with the growing basketball fan and consumer base.